Today I go back to our community question series, where I tackle questions submitted by members of the community. In this episode, the question comes from author and musician, Spencer Jensen. 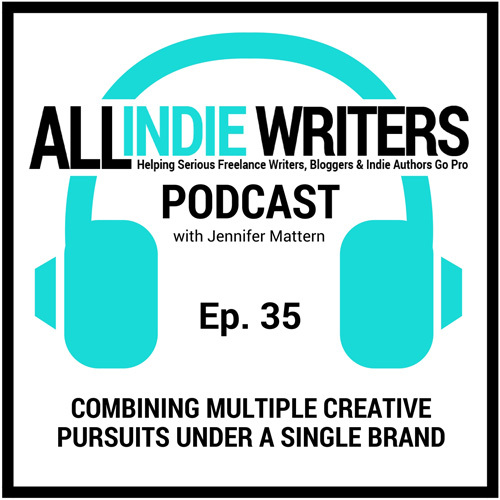 Spencer wanted to know how someone might combine different creative pursuits (like music and writing) under a single brand. Knowing that I came from a similar background, he also asked what I enjoyed most about my indie music PR days (which I answered, because it's actually relevant to upcoming content here at All Freelance Writing). I go over some of the reasons you might want to combine creative work under one brand (such as saving time over managing multiple brands), but also some of the inherent marketing risks of doing that (largely related to potential confusion when targeting different fan bases). 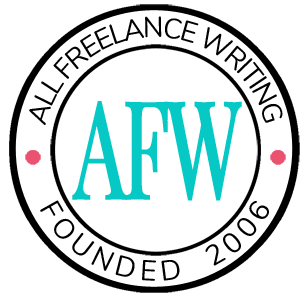 I also briefly touch on different types of creative work you might want to combine with your writing (such as an artist doing their own graphic design work for book cover images). The episode then continues with some tips on how you can make this kind of brand merger work. For example, I offer tips on how you can make your newsroom / media kit work for different audiences. And I touch on the issue of using branded merch for crossover promoting.